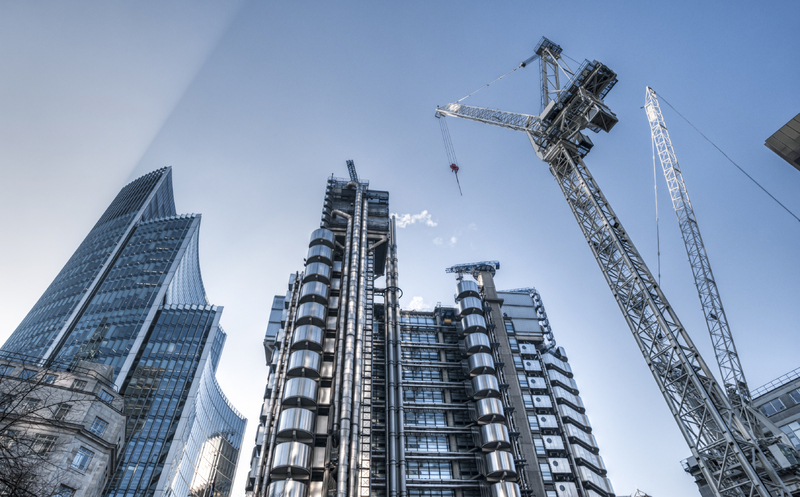 Oradeo has extensive experience of providing temporary labour and flexible labour solutions for the construction and civil engineering sectors. Oradeo prides itself in providing teams of managed skilled and semi-skilled labour, who can be managed by our experienced supervisors and Foreman. Our supervisors have vast experience of successfully working on large building and civil engineering projects through Europe and internationally. These skills and experiences have made significant contributions to the over-all projects they have worked on. Typically teams working under our supervisors would consist of one working Foreman, one Team Leader, formwork carpenters, concrete workers, steel fixers and labourers as appropriate to the elements of work. 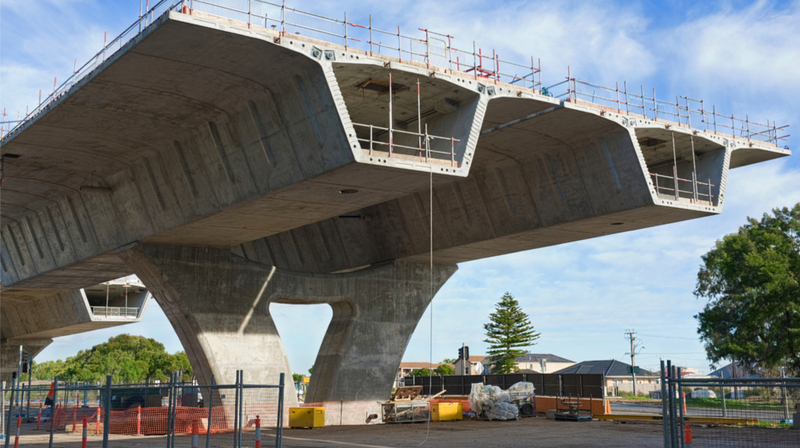 Our work forces are flexible so formworkers can also assist in pouring concrete if required. If you have any specific labour needs which are not listed above, please notify us and we will source your labour requirements from our vast database of workers. Oradeo provided our client with in excess of 50 skilled and semi-skilled construction workers for concrete works on a new Bridge project. One of our Senior Supervisors worked closely with the client on site to oversee and plan our works on site. Works were completed on time and to our clients satisfaction, and we continue to work alongside this key client on new projects. Oradeo worked closely with 2 contractors tasked with a full refurbishment and electrical fit out of an 6 storey office building in the city center of a major European City. Oradeo crews of workers were initially tasked the complete demolition and stripping out the the internal office space, including mechanical and electrical components. We then provided our client with skilled crews of construction and electrical trades for the works including MEP Fit-out, HVAC, Fan Coil units, Ductwork, Chilled water, low temperature hot water, plumbing, Fire detection & suppression systems, Audio visual fit out, Bespoke lighting control system, Power distribution and UPS (MV included), Burglar alarm, Data (copper and fibre) automation, design and commissioning.